Visit us at the ISSA/Interclean Exhibition and see. World famous Pad Stick 2® (Harpoon hook) pad holding face. Innovative municipal side brush designs. 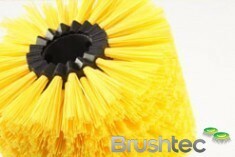 Extensive range of industrial disk, cylinder and side brushes. 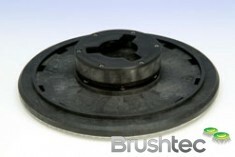 Our adjustable shampoo brush support system for wet and dry carpet powder systems. Also discuss your new OEM project. Place: Amsterdam RAI, Europaplein 2-22, 1078 GZ Amsterdam, Netherlands.